Fall is certainly alive and well in the Pacific Northwest this week. Chilly winds, foggy picturesque mornings, leaves of all colors lining the quiet sidewalks, and that overwhelming desire for warm sanctuary. 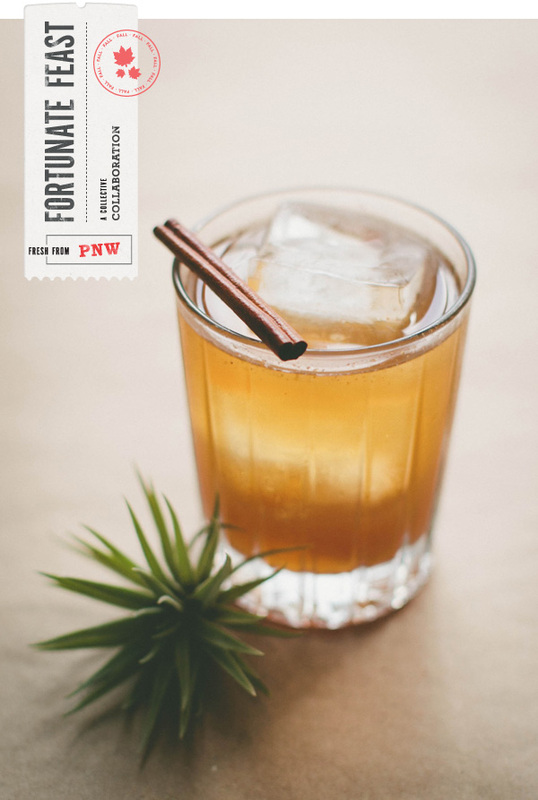 If you’re looking for that perfect cocktail to warm up to this season, look no further than the Autumn Punch that Seth created for this season’s Fortunate Feast collaboration. 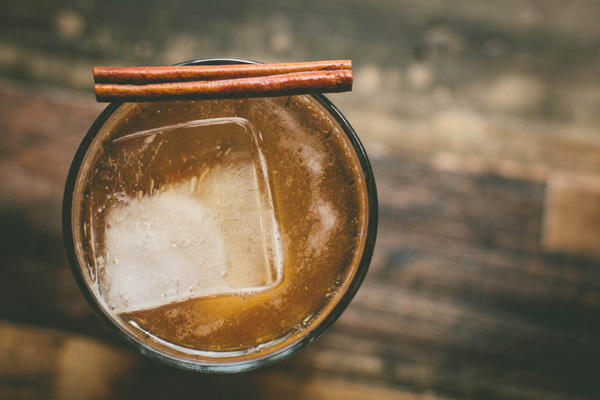 The savory smell of this cocktail alone will warm your heart and make you envision gloved hands and flannel blankets at the fireside. 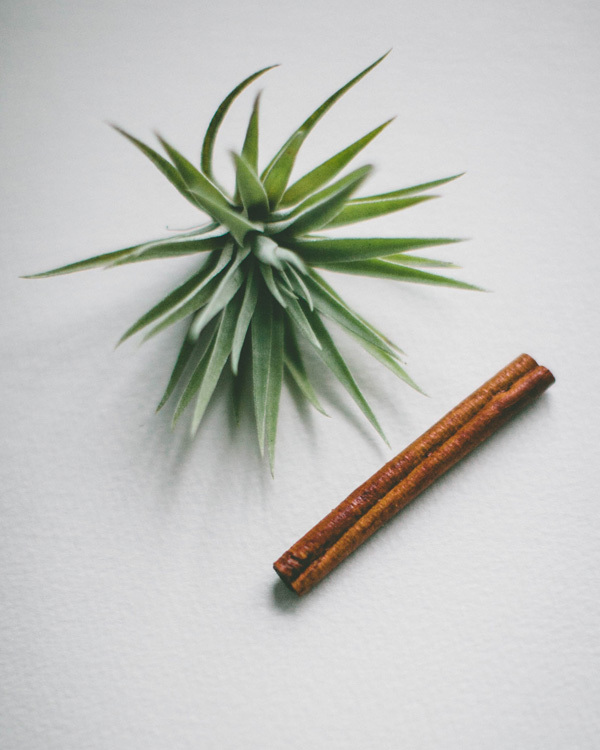 And who doesn’t like a cinnamon stick accent?! 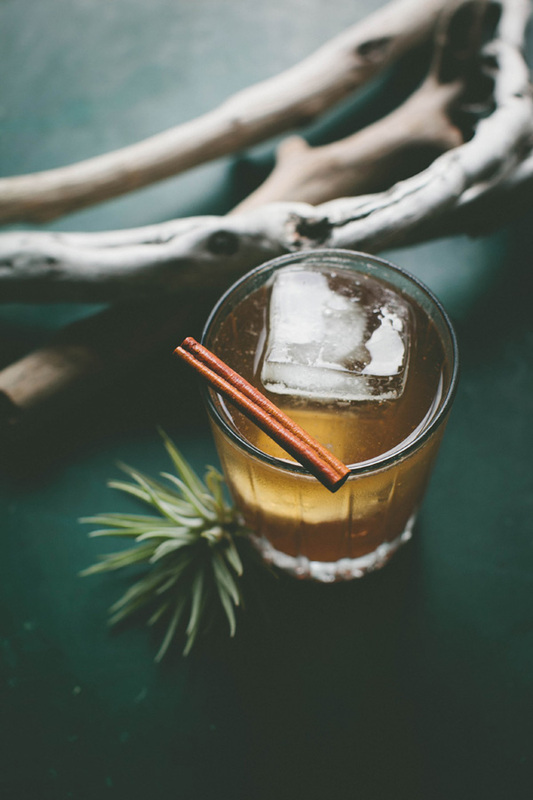 They are one of the easiest and most cost-effective ways to elevate a cocktail and ring in those end of the year months. Every time I see one I reminisce of laughter with loved ones and memorable moments full of joy and contentment. 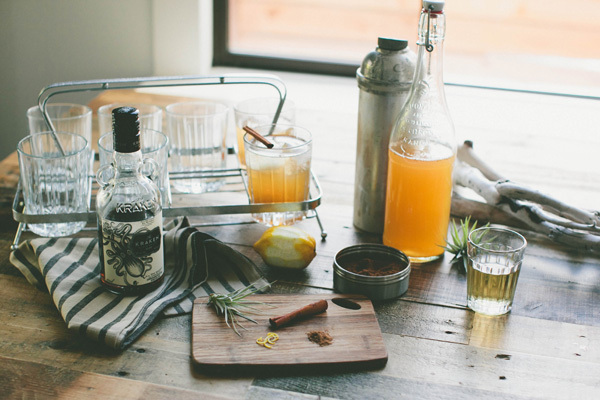 In a shaker half-filled with ice-cubes, combine the rum, apple juice, and Chinese 5 spice. 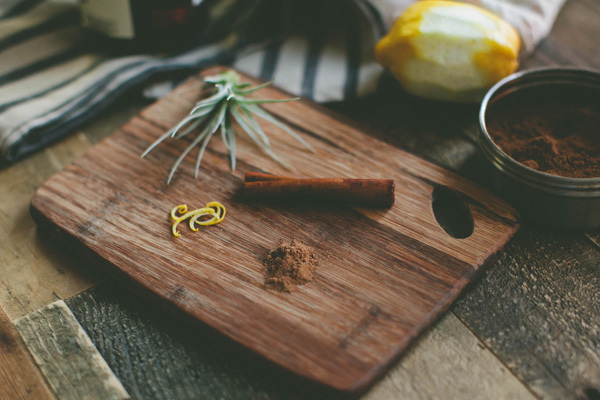 Shake well and pour into your glass of choice, top with cider and garnish with a cinnamon stick and twist of lemon peel. Makes 2 cocktails! This looks absolutely amazing. 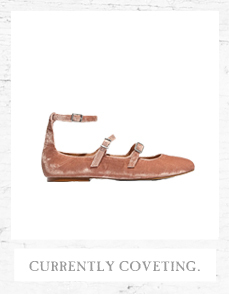 Adding the ingredients to my shopping list now! SCOUT blog : Jenn Elliott Blake | Happy Thanksgiving!